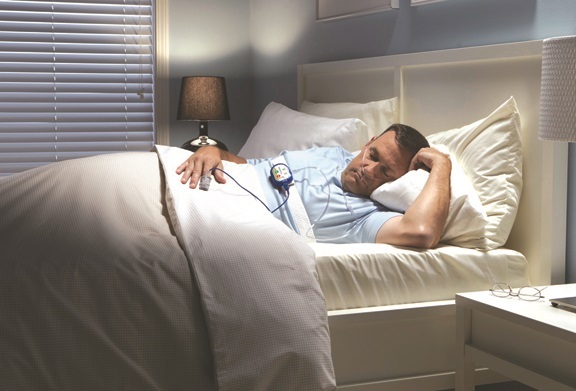 North Jersey Diagnostic and Therapy Center offers Home Sleep Testing for patients in the comfort of their own home. Traditionally Sleep Studies are done in our office location in a comfortable and professional environment. We now offer these same tests in the comfort of your own home. You can elect to pick up the testing device in our location or have our licensed therapist come out to your home and train you on using the device at home. 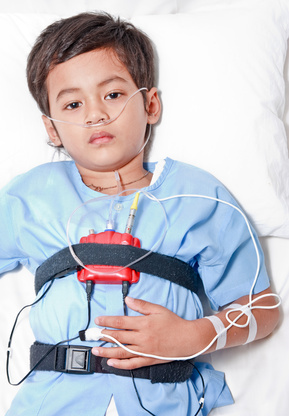 Once you have completed the test, our licensed therapist will pick up the device and download your test to be reviewed and interpreted by a licensed sleep technician and a Certified Sleep Medicine Physician. Once your test is done and you need further follow-up, we provide all the modalities that you will need to treat your condition. North Jersey Diagnostics and Therapy Center uses the latest devices on the market including CleveMed's Sleep View, Watermark and Noxturnal devices that are very easy to use and understand and comfortable for the patient.